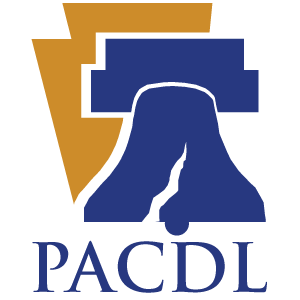 The Pennsylvania Association of Criminal Defense Lawyers (PACDL) was established in 1988 to provide a more credible and cohesive voice for attorneys in Pennsylvania practicing criminal defense. Today the organization has more than 600 members. It serves to protect the rights of those accused of crimes by creating a strong defense bar. PACDL is open to Pennsylvania criminal defense attorneys who are actively engaged in the defense of criminal cases in both state and federal court, as well as law students who are enrolled in law school. Judges and prosecutors are not eligible to join or remain in PACDL. Many attorneys also belong to county legal association such as the Delaware County Association of Criminal Defense Lawyers (DCACDL). This article was last updated on Saturday, October 18, 2014. Receiving a bi-monthly copy of the PACDL newsletter, "Liberty Watch;"
Copy of the PACDL handbook.